In League of Legends, Fiona’s is an elite fighter who duels with a sharp sword and a sharper tongue. 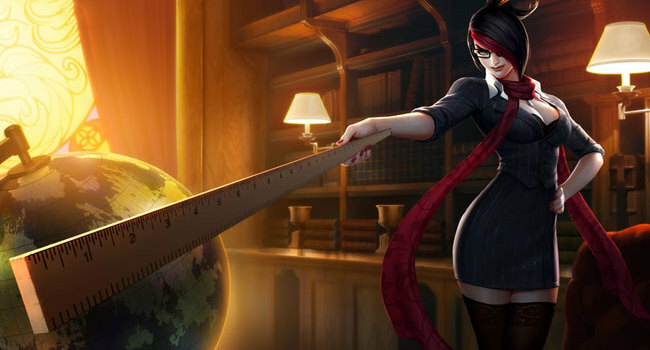 In the headmistress skin, she is transformed into a flirty school teacher who isn’t afraid to use the yardstick on you. 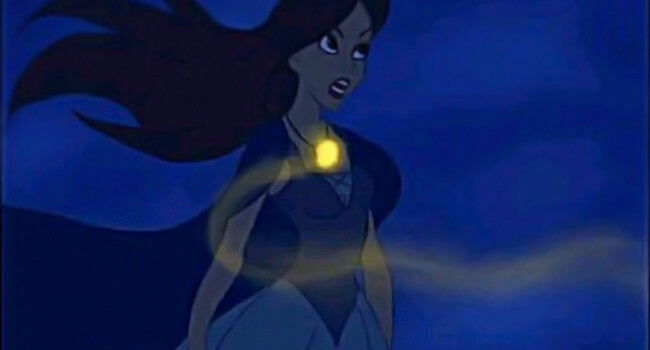 Vanessa is Ursula’s human form in The Little Mermaid. She uses Ariel’s voice to seduce and hypnotize Prince Eric as part of her plan to overthrow King Triton. Marilyn Monroe plays The Girl in The Seven Year Itch, in which she’s the object of her neighbor’s fantasies. It’s in this movie that one of the most iconic images in film takes place – she stands over a subway grate which causes her dress to billow in the breeze. Smurfette was originally made by Gargamel in order to distract the Smurfs and capture them. Gargamel’s plan backfired though because the Smurfs’ kindness made her want to be a Smurf. She originally had short black hair but after Papa Smurf turned her into a real Smurf, she emerged with long blonde locks. Jessica Rabbit’s sultry style translates well into the real world. A red sequined dress paired with long purple gloves is likely to make a few jaws drop. Top the look off with red lipstick and people may even let you get away with marrying a rabbit. Then again, this isn’t Toontown.